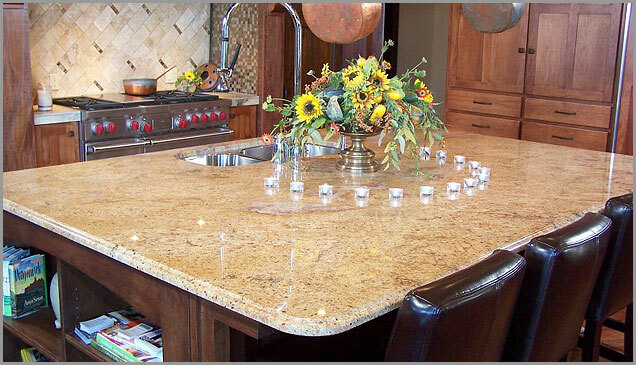 Photo Details: The yellow gold and brown of the Kashmir gold granite on this island beautifully highlight the rich color of the wood in this kitchen. 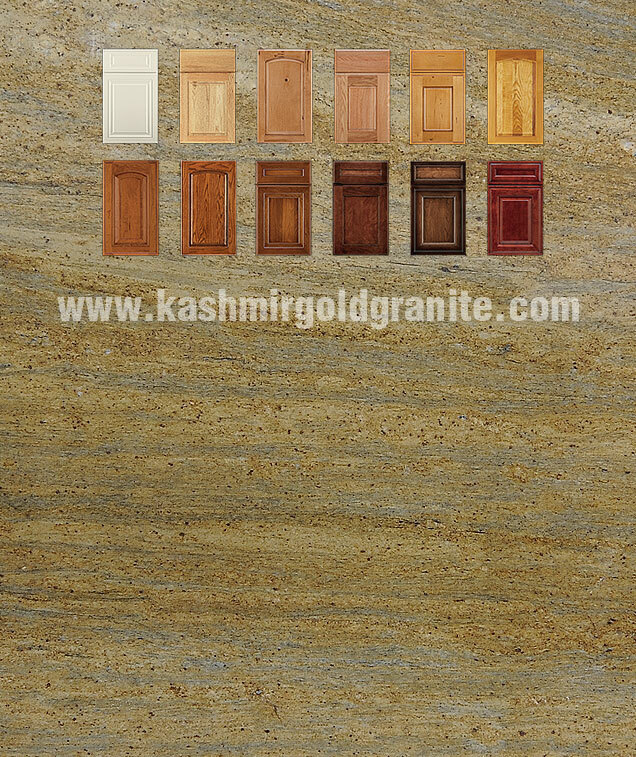 The six burner stove is encompassed by a backsplash of gold granite tiles which carry the brown and gold of the Kashmir granite across the kitchen. 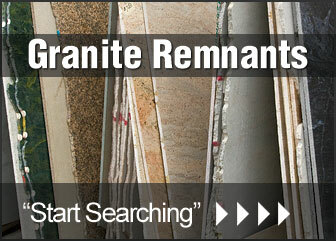 Brown tiles on the sides of the alcove highlight the brown flecks in the granite counter top.